Going through physical pain can sometimes be unbearable. The most common causes of muscle pain are tension, stress, overuse and minor injuries. This type of pain is usually localized, affecting just a few muscles or a small part of your body. To ease pain, many people turn to chiropractors, but unfortunately, chiropractic alone sometimes isn’t enough to reduce pain and improve lifestyle. Electrical Muscle Stimulation (EMS) uses electrical pulses to improve physical fitness. Transcutaneous Electrical Nerve Stimulation (TENS) relieves pain, but you need to buy several units to work on various areas simultaneously. 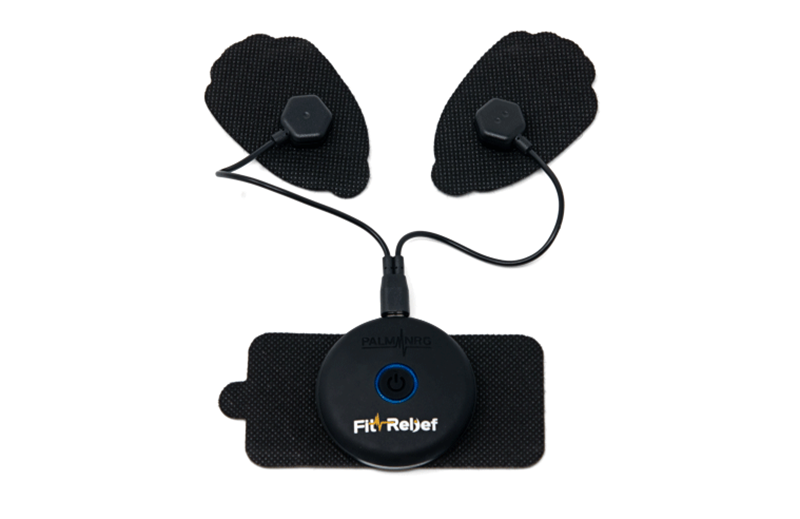 ElectroFit is an all-in-one smart device that uses EMS and TENS-based technology to transmit micro-electrical pulses through specific areas of the body. By exercising muscle while keeping nerves active, ElectroFit is capable of deliver the kind of full-body results that other devices in the market are too limited to achieve. Electrofit is a home therapy program aimed at those who want to live an active and healthy lifestyle. In TENS therapy, the device uses electrical pulses to fight pain by stimulating the sensory nerves to produce mood-enhancing endorphins and prevent pain signals from reaching the brain. For EMS therapy, the device sends an electrical pulse to motor nerves causing the targeted muscles to contract. These muscle contractions can be used to warm up muscles before a workout or, as ElectroFit advertises, enhance the contraction of muscles during a workout, reports Digital Trends. The controller connects to several attachments. 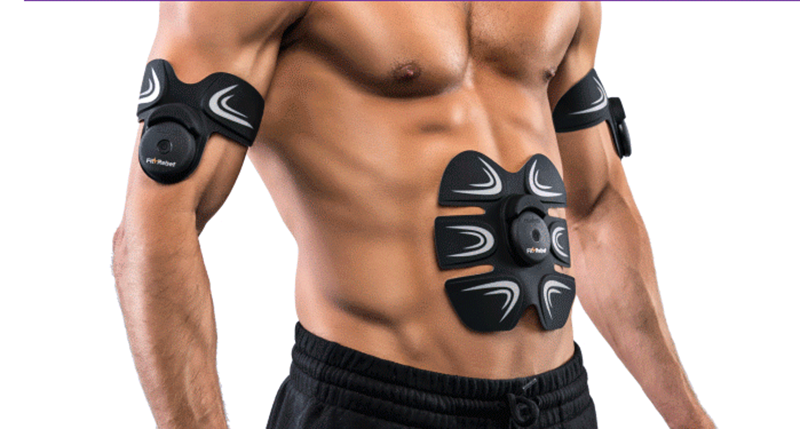 The basic set comes with two electropads, which can be used anywhere in the body. The ElectroFit controller is very small, measuring about 2 inches wide. Every unit comes with integrated rechargeable lithium battery, Micro-USB charging port and medical grade adhesive electro gel pads. This can be a great device for athletes, helping to build-up maximum strength and increase power. ElectroFit wants your support to back the project on Indiegogo. The unit is available at an early bird price of $99 for the base unit which ships with the controller unit and a set of ElectroPads that can be used on any part of the body.